Clarice Lispector is an internationally-acclaimed author widely considered to be Brazil’s greatest modern writer and called the most important Jewish writer since Kafka. She was born in 1920 to a Jewish family in Ukraine and as a result of anti-Semitic violence her family fled to Brazil when she was still an infant. At the age of 23, she burst onto the literary scene with the publication of Near to the Wild Heart. Published in 1943, Near to the Wild Heart introduced Brazil to Clarice Lispector, or as one writer called her “Hurricane Clarice.” The book was a sensation, a hit, written by a previously unknown twenty-three-year-old woman who would go on to dazzle the literary world. Near to the Wild Heart—the title taken from a line from Jame Joyce’s A Portrait of the Artist as a Young Man—follows Joanna, the heroine, from her childhood through to the dissolution of her marriage, in this novel of agency. In a series of interior monologues and narrative epiphanies, readers come to understand the wild, fleeting, and strange creature that is Joanna but they also get a glimpse at the raw, unadulterated power of Lispector’s prose. It’s revelatory and a perfect starting off point to explore Lispector’s writing. Gathered from the nine collections published during her lifetime, The Complete Stories captures Clarice Lispector in all of her “darkness and dazzle.” The stories, written during her adolescence all the way up until her death, are inventive and haunting, often about women at various stages of their lives. 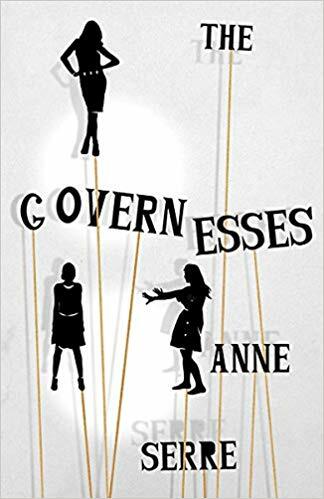 Some are more traditional than the novels she’s come to be known for but as a whole the collection is a great way to “get” (or grasp at, at least) a sense of Lispector and her prose. 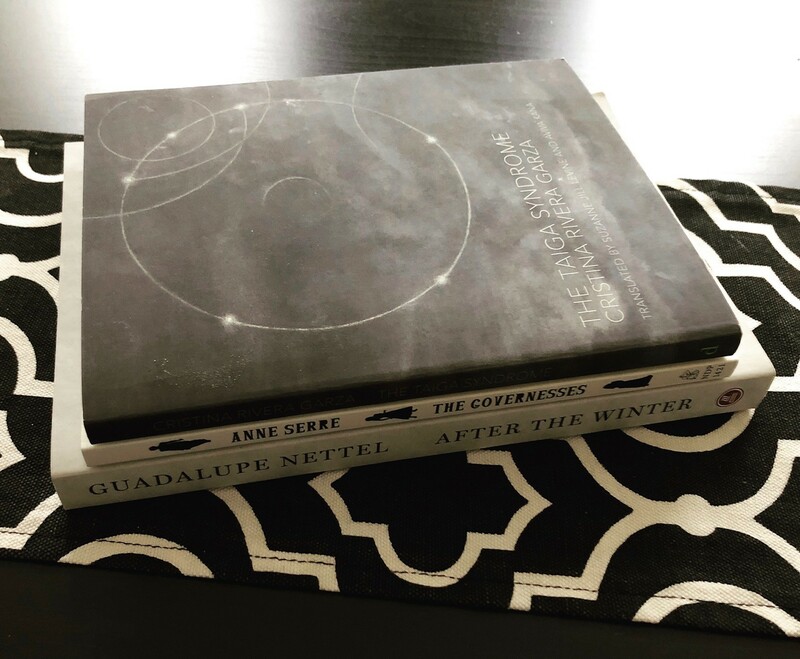 You can dip in and out of these stories—86 in the hardcover and 89 in the paperback with three newly discovered stories—but I would recommend picking them up early in your reading of Lispector. Published in 1964, The Passion According to G.H. is Lispector’s great mystical novel. In The Passion, Lispector follows G.H., a high class Rio sculptress, who enters her maid’s empty room, sees a cockroach and panicking, slams the door and crushes it. 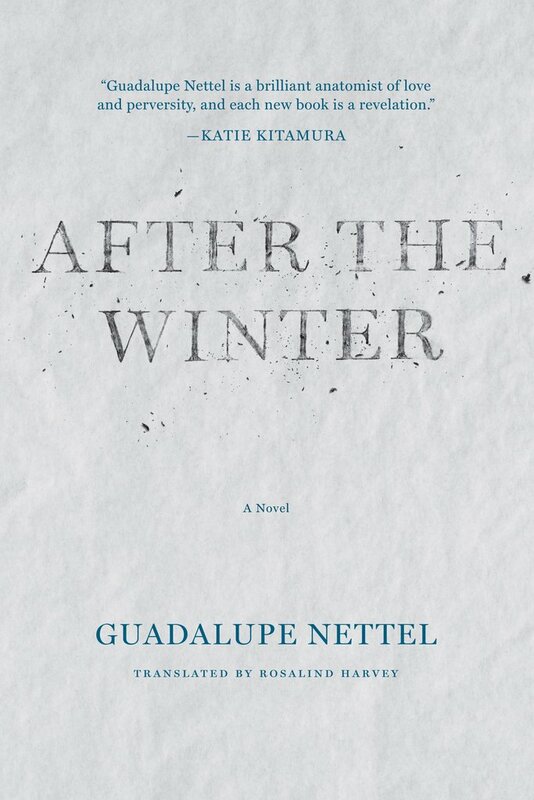 She watches the cockroach die over the course of the book and “at the end of the novel, at the height of a spiritual crisis, comes the most famous and most genuinely shocking scene in Brazilian literature.” It’s a brilliant and hypnotic book—there’s little in the way of plot but G.H.’s inner monologue, her stream of consciousness, is utterly amazing. And the ending, which is challenging and unsettling, left me absolutely speechless. It’s a powerful novel, one that I’d recommend as a fitting end to a reading pathway. If You Want Even More . . . 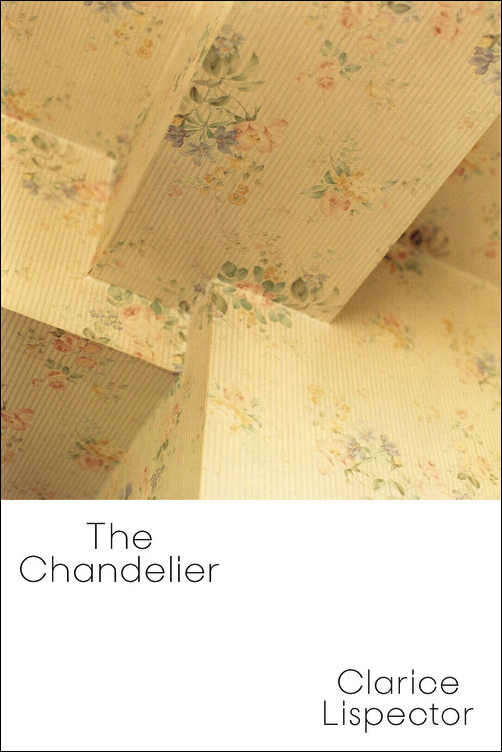 The Chandelier is Clarice Lispector’s second novel—now translated many years later and published for the first time in English. It was hotly anticipated by devoted Lispector fans (myself included.) It’s an intense and interior novel following the story of one woman’s life as she seeks freedom and meaning, but it’s also so much more than that. 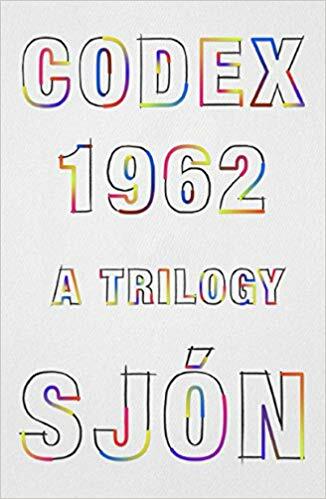 Benjamin Moser, her biographer, writes that it “stands out in a strange and difficult body of work, as perhaps her strangest and most difficult book.” The writing is powerful and strange, fluid and crushing. I’d recommend it particularly to fans of Lispector who have read a lot of her work and who want to trace the trajectory of her early work to her later masterpieces, like The Passion According to G.H. 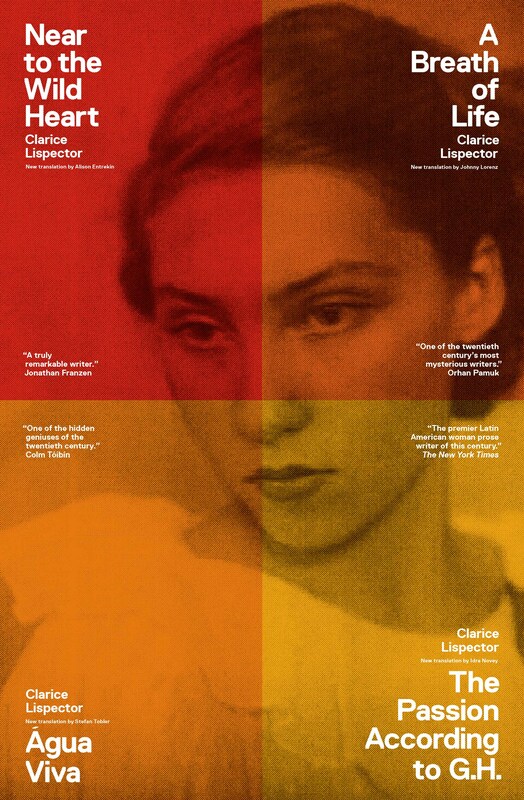 In the introduction to The Complete Stories, Benjamin Moser writes, “Hers is an art that makes us want to know the woman; she is a woman that makes us want to know her art.” If you find yourself (as I did) wanting to know more about Lispector herself I recommend Why This World: A Biography of Clarice Lispector. 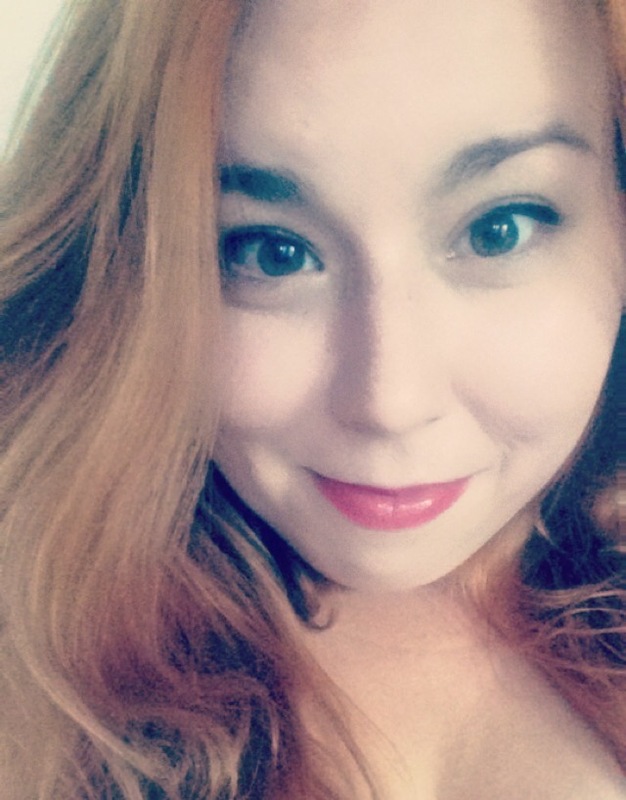 This post was originally published on Book Riot. Fall is usually a bonanza for new releases and this one is no exception. New books from fan favorites Murakami, Rodoreda, and Knausgaard; thrilling English debuts; and more—you can’t go wrong with a season stacked like this. Check out these fall 2018 new releases in translation. The National Book Foundation announced the 2018 National Book Awards Translated Literature longlist. It is the first time this award in its current iteration will be given (there was a previous translation award years ago). This prize, which represents a permanent fifth National Book Award category, was announced earlier this year and will honor a work of fiction or nonfiction that has been translated into English and published in the U.S. The shortlist will be announced October 10th. The 69th National Book Awards Ceremony will be held at Cipriani Wall Street in New York City on Wednesday, November 14, and will also be live-streamed online in its entirety. The $10,000 prize will be split evenly between the winning author and translator. Are any of your favorite books in translation on this list? Are there any you think are missing? We had the most amazing long weekend on the Cape a couple weeks ago. I’m still daydreaming about it now. We visited a couple different lighthouses (Chatham, Nauset, and Highland Light), explored oyster beds during low tide, had beautiful strolls on beaches and boardwalks, and some amazing meals! I can’t recommend enough the B&B we always go to, it’s called The Platinum Pebble and it’s an absolutely gorgeous B&B with the best hosts! 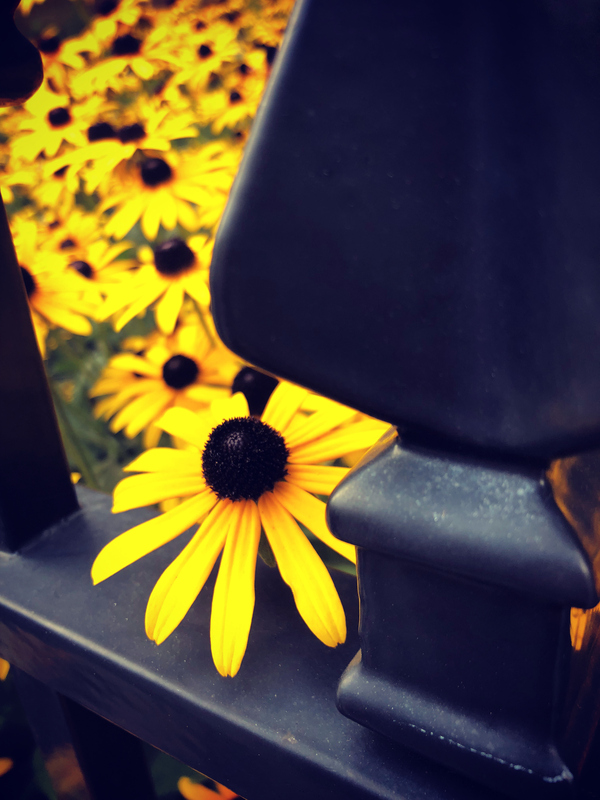 Well, August is over and summer is coming to a close. 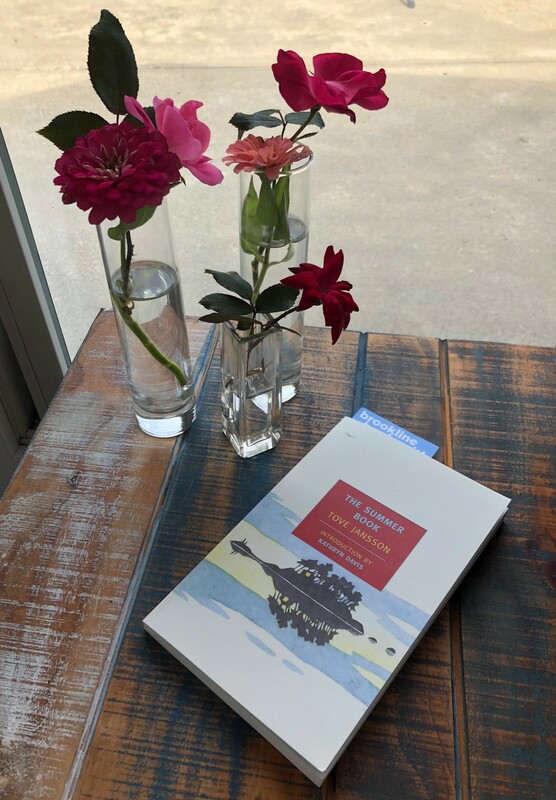 This August was the most exciting Women in Translation Month yet and I wanted to share one of my favorite reads of the month: The Summer Book by Tove Jansson, translated by Thomas Teal. In The Summer Book, celebrated artist and author Tove Jansson “distills the essence of the summer—its sunlight and storms—into twenty-two crystalline vignettes.” The vignettes follow six-year-old Sophia and her grandmother and their adventures on a remote island in the gulf of Finland. This is my first time reading what many consider a modern classic and I couldn’t agree more—The Summer Book is utterly perfect. It’s quiet and subtle, warm and wise, but with one single striking and devastating sentence Jansson changes your reading and understanding of the whole book. I read it on my vacation on Cape Cod and it was such a special reading experience. But you should read Women in Translation all year long! 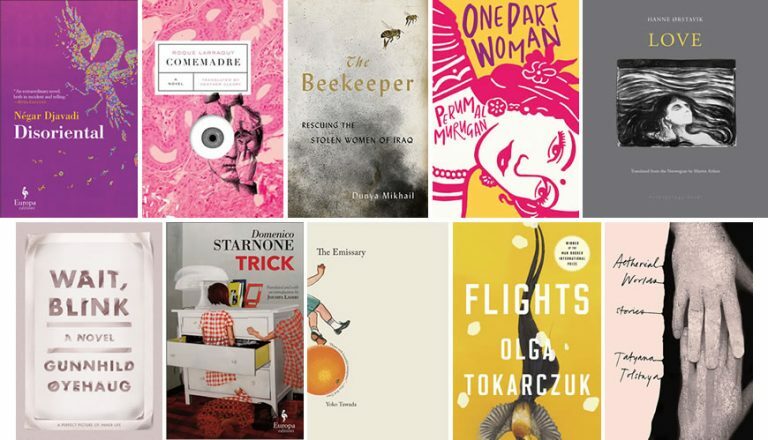 I wrote up this list of 50 Must-Read Books by Women in Translation on Book Riot—give it a look!